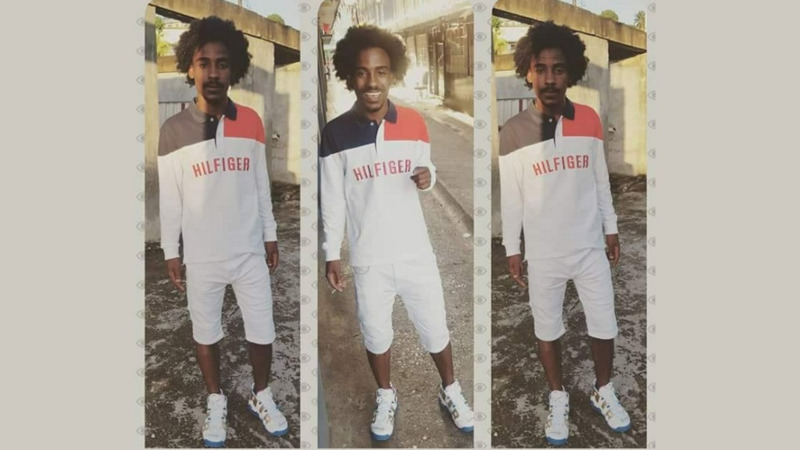 31-year-old Kester D'Abreo, who was charged with the murder of 27-year-old mother, Tehilla St Clair, has been sent to the St Ann's Hospital for a psychiatric evaluation. 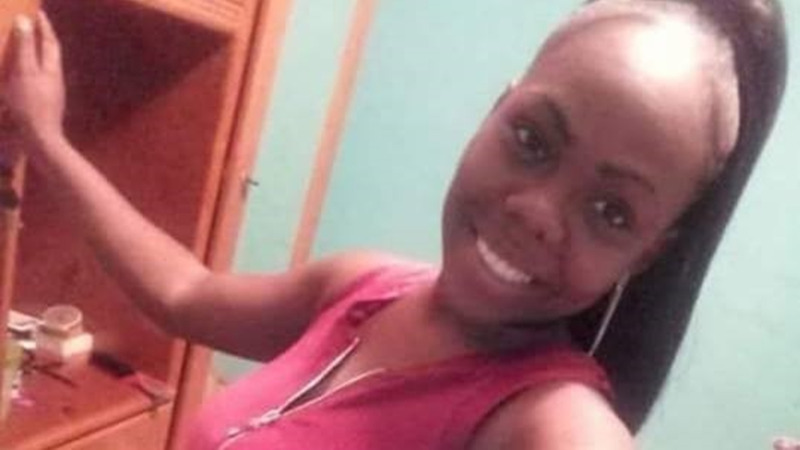 According to reports, D'Abreo, who was charged with murdering Tehilla St Clair at her Palo Seco home, in full view of her five-year-old son, was ordered to the St Ann's Hospital for psychiatric evaluation after appearing before a Siparia Magistrate to answer the charge. D'Abreo, a labourer of Malabar, Arima, was not called upon to enter a plea in the matter. 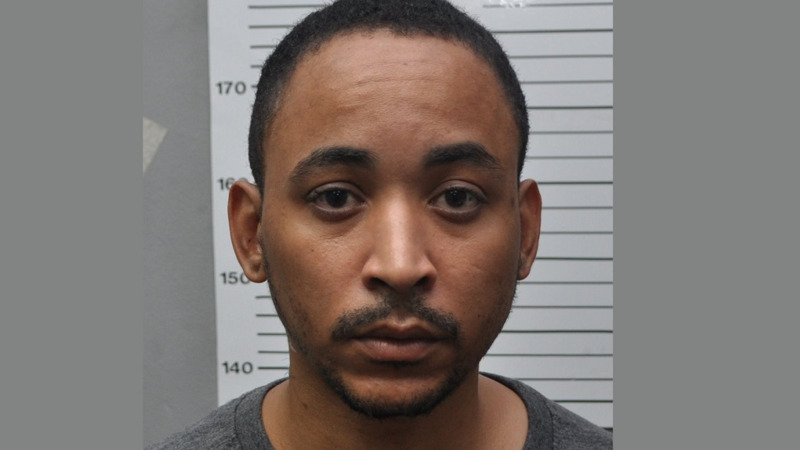 The charges were read against him, and the case was adjourned to September 21, 2018. St Clair was chopped to death eight days ago at her Beach Road, Palo Seco home. She was attacked in front of her five-year-old son, who also suffered a minor chop wound in the incident. The attack reportedly took place at about 11.30 pm on August 3, 2018. The suspect was held a short while later while attempting to flee the scene. St Clair's sister told Newsday that the mother of one had filed a restraining order against D'Abreo and that she had told those close to her that she was afraid. 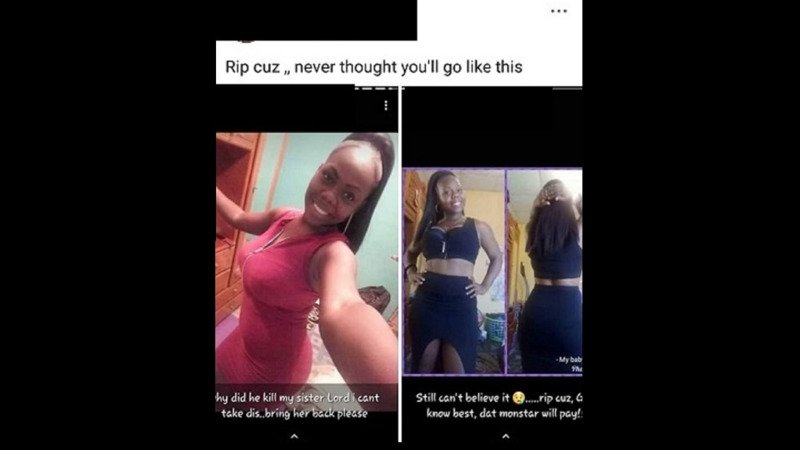 Instructions to lay the charges came from Director of Public Prosecutions Roger Gaspard SC around 8:00 pm on September 9, 2018. Cpl Smith of the Homicide Region 3 is the complainant (charging officer) in this matter, and the accused is being represented by defence attorney Fareed Ali. However, at Monday's hearing attorney Chris Ramlal, held for Ali in the matter. The matter was called before Magistrate Margaret Alert in the Siparia Magistrate Magistrates’ First Court.